Plas Dinam is Grade II listed historic mansion offering wonderful accommodation in the heart of prime shooting country, with pheasant and partridge shooting on the estate provided by Bettws Hall. Plas Dinam is available for exclusive use only, you will have private use of the whole house for you and your shooting party. Formerly the home of Lord and Lady Davies and Gwendoline and Margaret Davies, renowned for their art collection, and still family owned, the mansion is extremely impressive with magnificent historical details and fine works of art. However it still retains, a warm and comfortable atmosphere. Plas Dinam provides wonderful shoot accommodation. There is a drying room for any wet clothes or boots and a gun safe. The sitting room is wood panelled and with the wood burner going it is a lovely relaxing room for pre dinner drinks. The dining hall is truly magnificent and your private chef will provide a four course dinner. 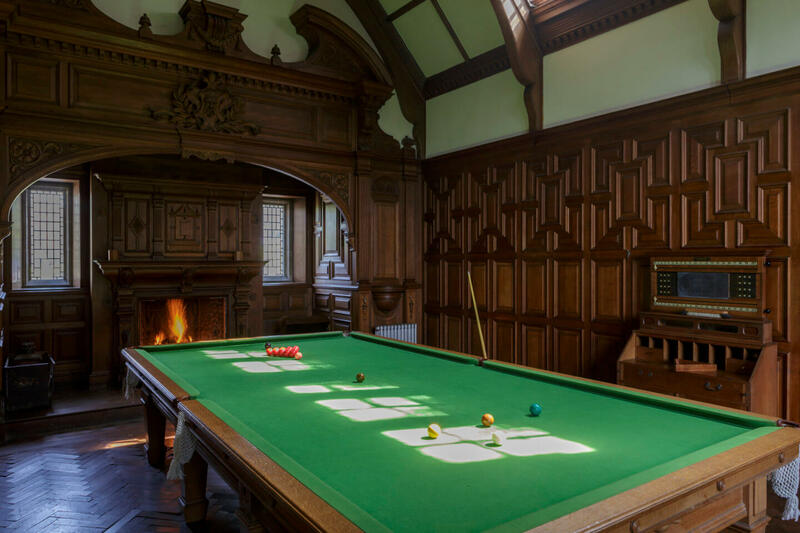 You may choose to spend the rest of the evening in the amazing billiard room. Plas Dinam is “Highly Recommended” by Guns on Pegs and won The Berkshire Shooting Club best day of 2018. All the bedrooms are beautifully furnished, have king sized beds, top quality linen and the bathrooms have deep, claw foot baths or huge showers. The house is fully central heated via a biomass boiler, with ample hot water and superfast wireless internet. A full cooked breakfast will be served before you head out shooting. Bettws Hall run the shoot on the Plas Dinam estate. 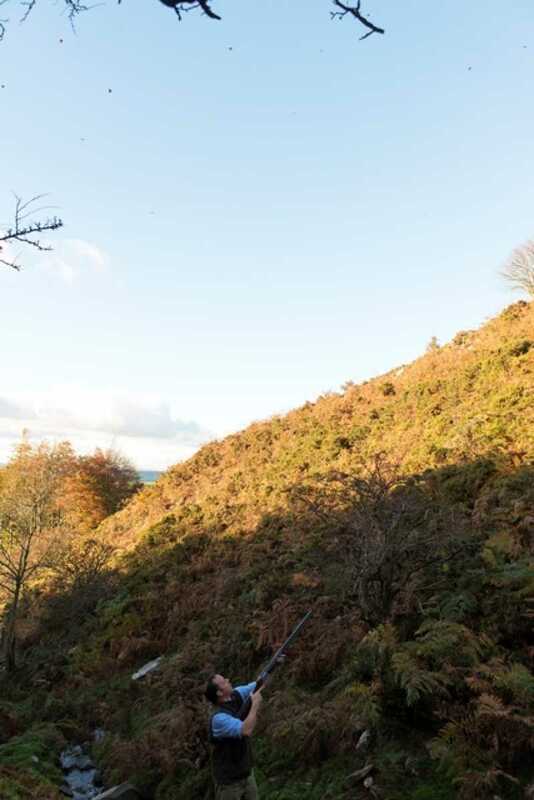 The shoot encompasses in excess of 4000 acres of spectacular landscape with a mixture of open moorland, woodland, vertical hillsides and seemingly bottomless valleys. The natural topography couldn’t be more suited to creating tremendous drives for both high and challenging pheasant and partridge. The house and grounds are perfectly equipped for shooting guests, with lunches served in a glass roofed courtyard known as the ‘the old Stables’ or the majestic dining hall. 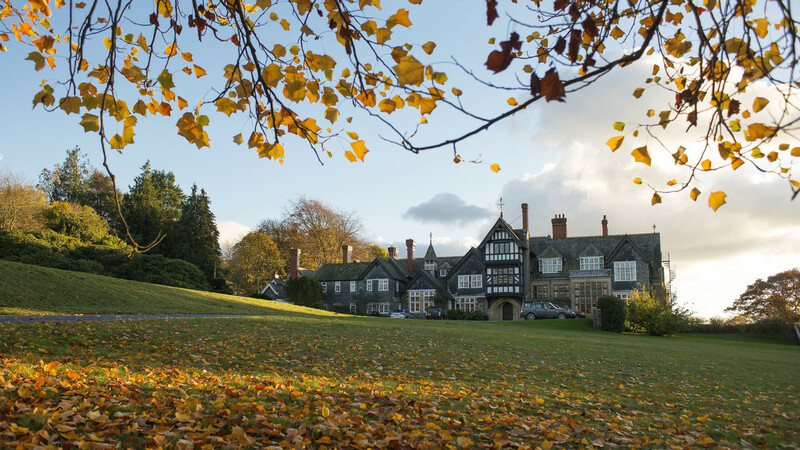 As with all Bettws Hall shoots, Plas Dinam is run by a dedicated and knowledgeable team who work to the highest standards in creating seamless days with inspiring shooting and unforgettable hospitality. If you would like to extend your stay there is fly fishing on the River Severn which runs past the house and high class Clay pigeon shooting at the nearby Mid Wales shooting centre.Rally carting, rally driving and motor cross bikes are also all nearby. For those wanting something more relaxing we can organise for pampering in the house and there are lovely walks. Plas Dinam is available for a party of minimum of 8 people on the basis of exclusive use of the house and grounds, with a fully stocked drinks room, 4 course dinner and cooked breakfast included.